This couple had a very special secret last dance at the end of their wedding reception. It was such a beautiful moment. 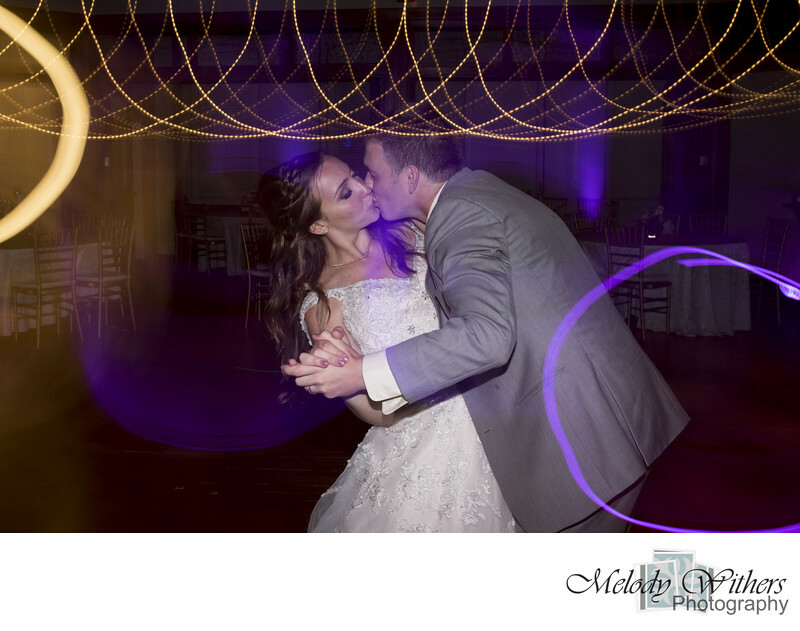 Sometimes a couple and their wedding photographer have a special connection. I knew that for sure when their secret dance song was Wet Sand from the Red Hot Chili Peppers. Location: Indiana Landmarks 1201 Central Ave, Indianapolis, IN 46202.